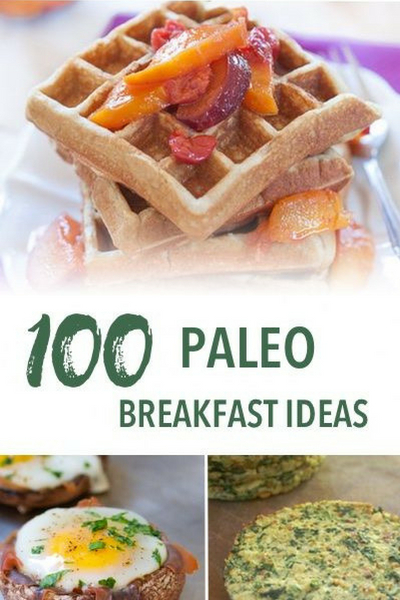 100 Paleo Breakfast Ideas - Something for everyone! 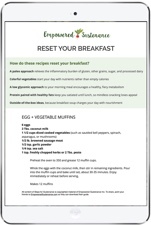 Need some paleo breakfast ideas? Six days out of the week, my breakfast doesn’t meet the traditional preconception of breakfast food. That’s because I eat dinner or lunch leftovers for the majority of my morning meals, to save time and energy. In my life, it’s cook once and eat twice… or three or four times! But sometimes I need to get out of my breakfast rut, and that’s when I reach for the the many paleo breakfast ideas I’ve collected over the years. 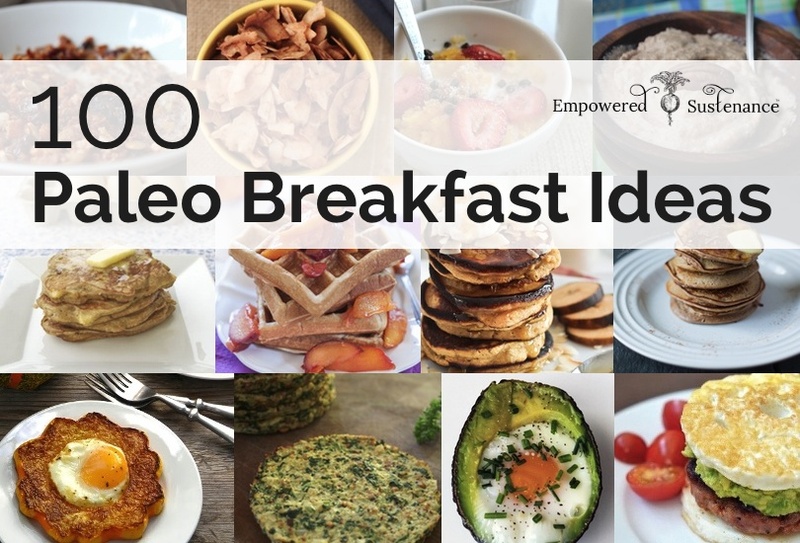 Here are 100 healthy paleo breakfast ideas and recipes to get your day started out right. Do you have any other paleo breakfast ideas? And please share this with the buttons below if you enjoy these ideas!